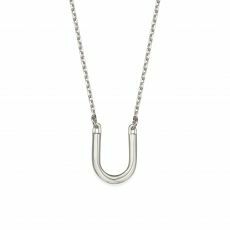 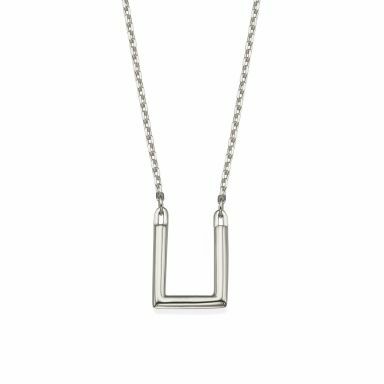 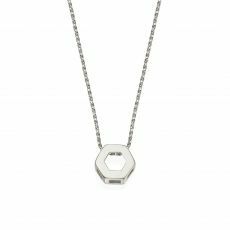 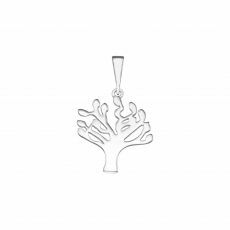 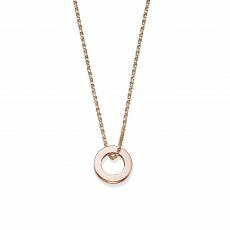 Pendants for women by youme. 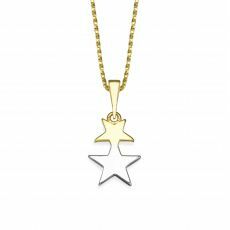 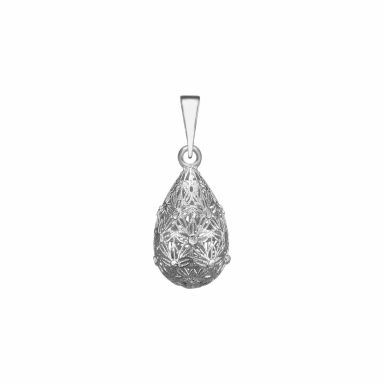 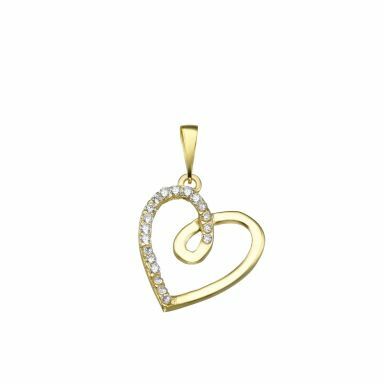 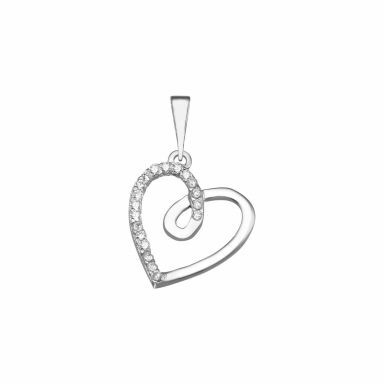 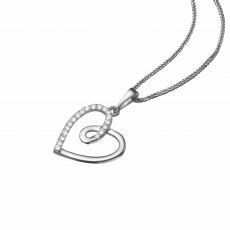 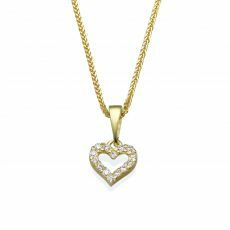 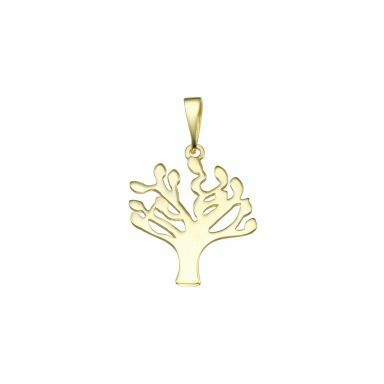 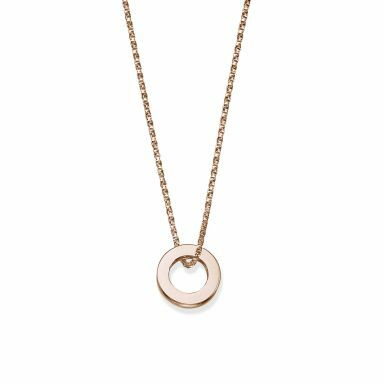 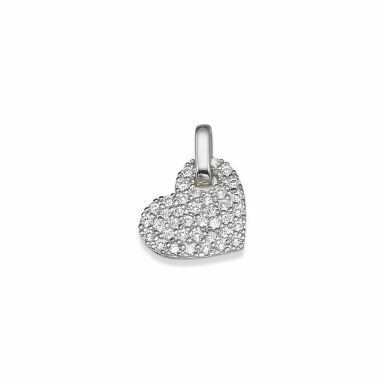 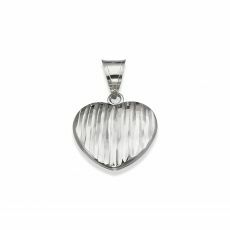 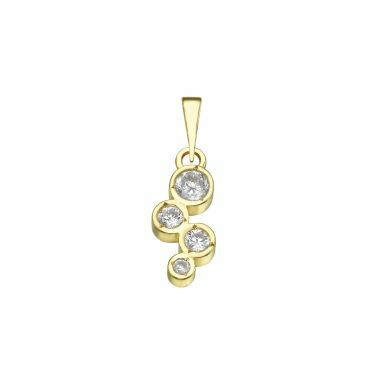 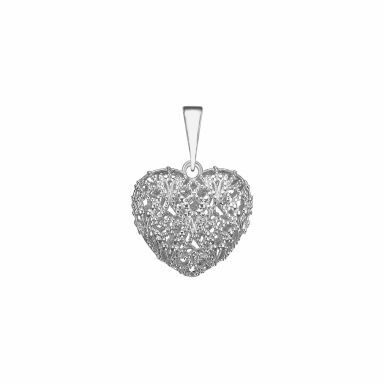 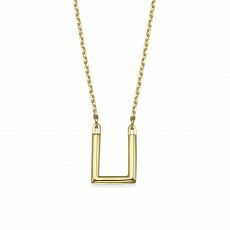 A range of pendants from solid 14K gold, in a choice of styles and designs. 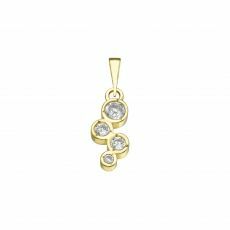 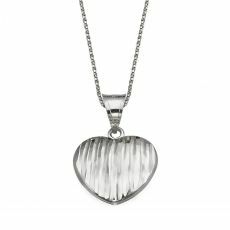 A range of pendants specially for women. 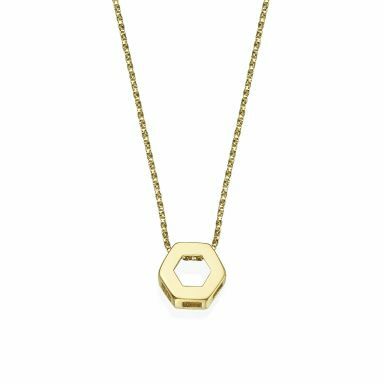 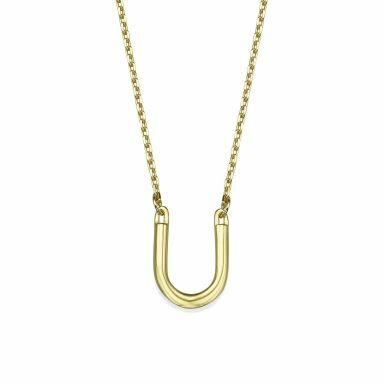 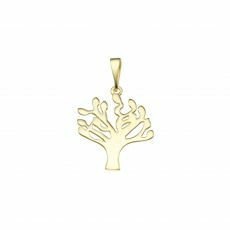 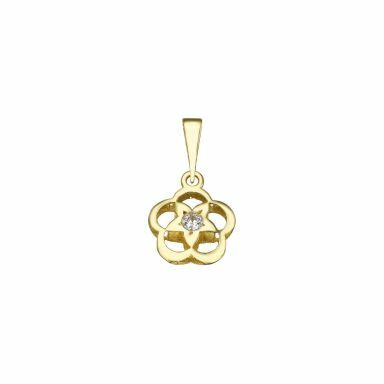 The pendants are made from solid 14K gold, white or yellow. 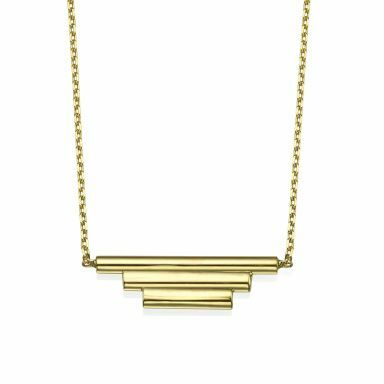 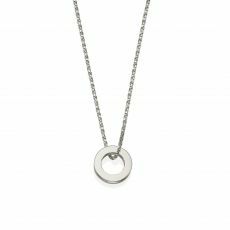 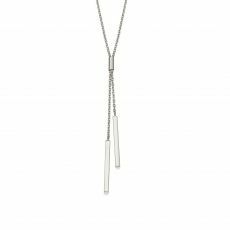 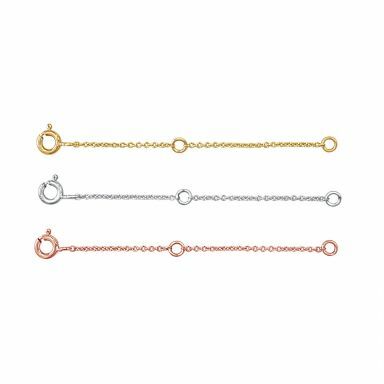 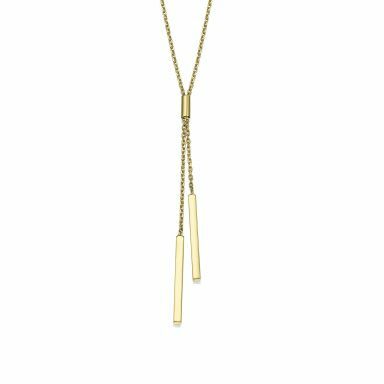 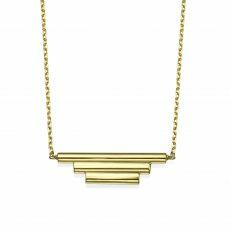 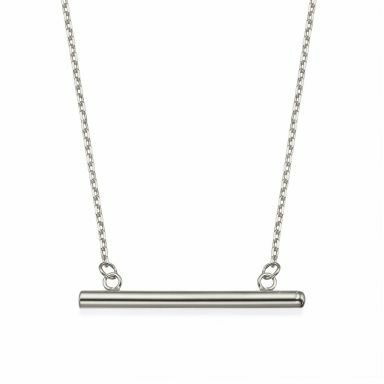 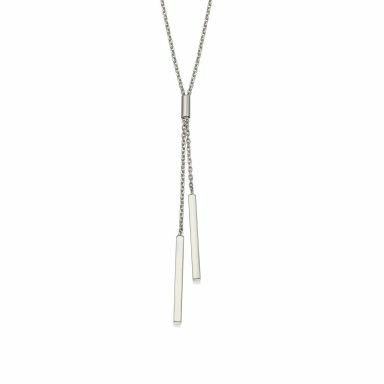 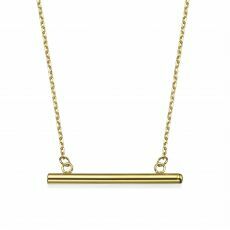 You can choose by style of the design and select a matching necklace of different lengths. 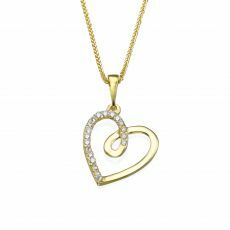 The jewelry is made from high quality materials and with a high standard of finish, and includes a lifetime guarantee on the metal. 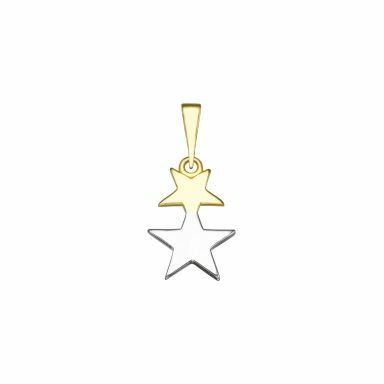 After ordering, the item is wrapped up as a stylish gift, and arrives at your door by courier within three working days.